Evergreen Companies Inc. provides Raleigh, NC lawn maintenance and landscaping services for both residential and large commercial clients. If you want a lush, inviting lawn, call Evergreen! We have the skill and tools to keep your lawn looking good throughout the year. We provide grounds maintenance that includes weekly mowing, trimming, and blowing—along with fertilization programs for turf and shrubs. Evergreen’s lawn specialists can also provide turf renovation services and seeding programs along with pine straw and mulch applications. If you’re lawn is overgrown with weeds, has discolored patches or just isn’t what you want it to be, we can help with that, too! 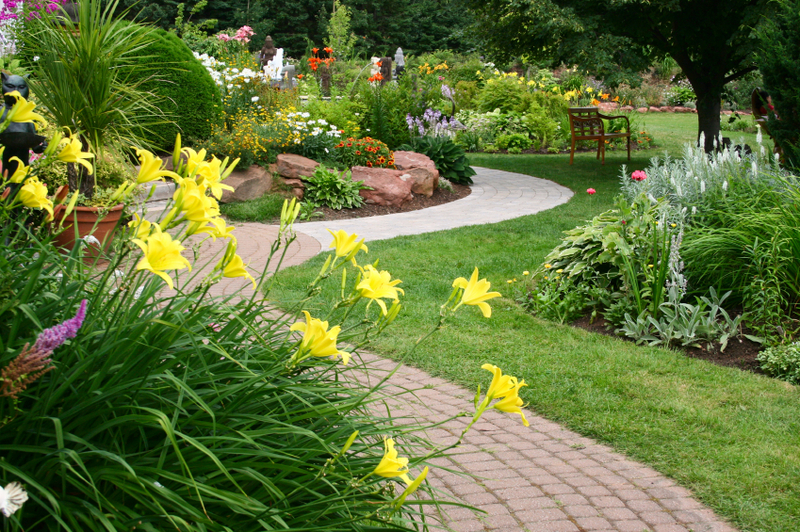 We offer Raleigh lawn renovations and sod installations to give your yard a fresh, green start. Evergreen can also handle your site’s irrigation servicing. We have qualified personnel to evaluate, adjust, and repair the irrigation system that is essential to keeping a lawn healthy. Contact us to schedule an initial consultation! 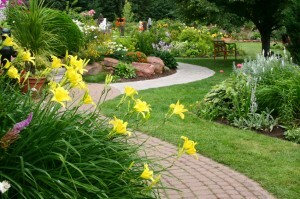 We will also give you a free, no-obligation lawn service estimate. We serve clients in the NC Triangle, including cities like Raleigh, Cary, Apex, Morrisville, Holly Springs, Fuquay-Varina, Garner, Knightdale, Pittsboro, Wake Forest, NC and beyond.